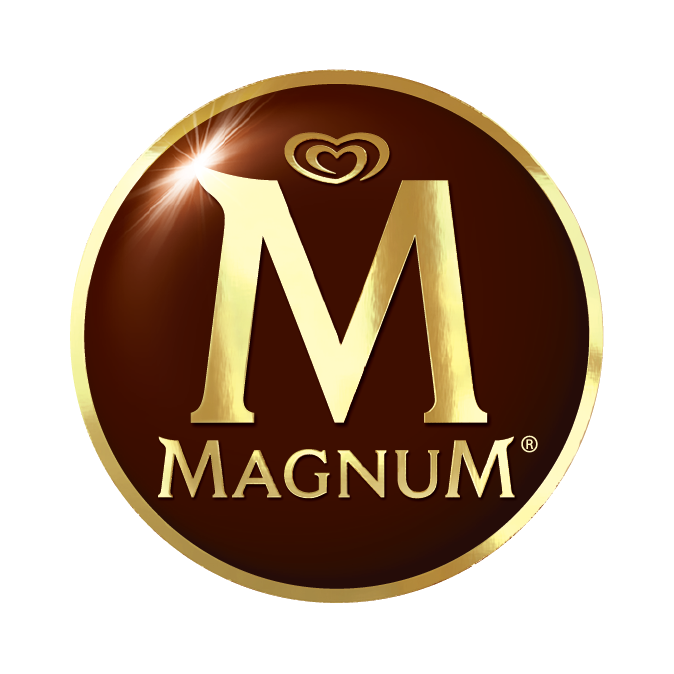 Magnum is for Pleasure Seekers. Vie Magnifique - a day without pleasure is a day lost. Magnum has been inspiring chocolate lovers around the world to live a Vie Magnifique everyday. Our thick chocolate and smooth ice cream are made with the finest ingredients everyday. Click here to learn more about Magnum.